"Greetings from the dead," declares Maxwell Broadbent on the videotape he left behind after his mysterious disappearance. A notorious treasure hunter and tomb robber, Broadbent accumulated over a half a billion dollars' worth of priceless art, gems, and artifacts before vanishing—-along with his entire collection—-from his mansion in New Mexico. The race is on, but the three brothers are not the only ones competing for the treasure. This secret is so astounding it cannot be kept quiet for long. With half a billion dollars at stake, as well as an ancient Mayan codex that may hold a cure for cancer and other deadly diseases, others soon join the hunt—-and some of them will stop at nothing to claim the grave goods. 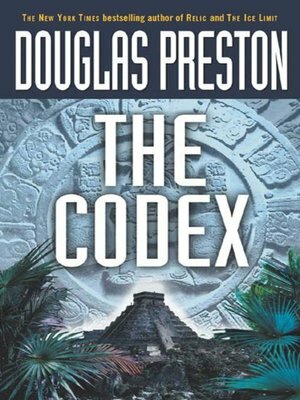 The bestselling coauthor of such page-turning thrillers as Relic and The Cabinet of Curiosities, Douglas Preston now spins an unforgettable tale of greed, adventure, and betrayal.